Introducing Chris: a new digital assistant for drivers. 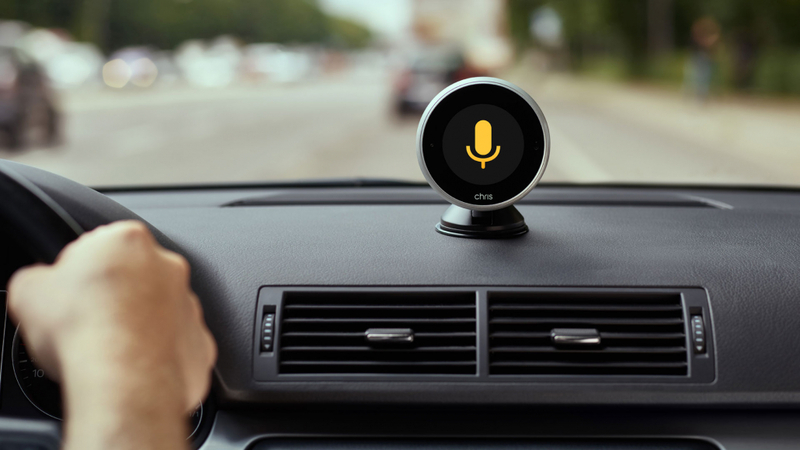 According to German Autolabs, the Berlin-based startup behind the tech, this is the world’s first voice AI-enabled digital assistant for in-car use. And it’s now available in the UK on Amazon for £299. 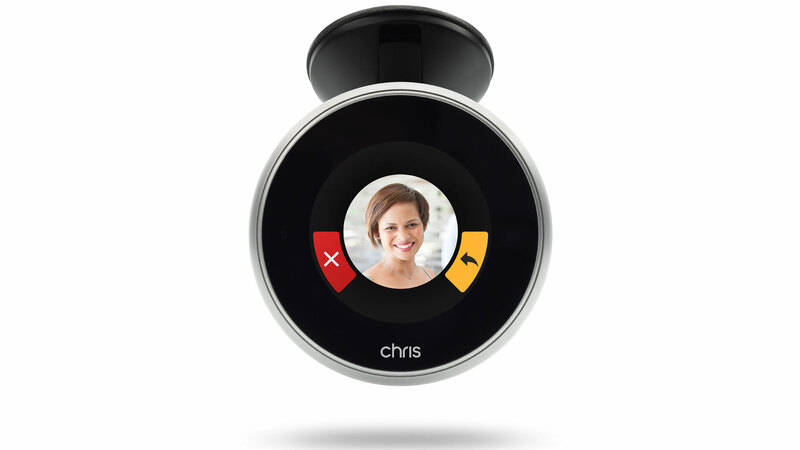 Say “Hey Chris” and the windscreen-mounted device will help you to make and receive calls, send a text or a WhatsApp message, get directions and play music. It works in any vehicle, regardless of age and model, and can even work offline, giving it an edge over Siri and Google Assistant. Chris is initially available for Android users, but an iOS release is planned for later in 2019. It’s a little like Alexa Echo or Google Home, but Chris can also be operated using gesture control, making it easy to skip through music tracks or a list of contacts. Just be aware that oncoming drivers and pedestrians might think you’re waving at them, rather than Chris. The company behind Chris says it works in a noisy in-car environment, which will be music to the ears of drivers with young children on board, and while the system has its own speaker, it’s possible to play music on your car stereo using an FM transmitter. For now, Chris only speaks and understands German and English, although more languages will be added at a later date. As for accents, a company spokesperson said: “We would describe Chris as ‘accent-robust’. It’s a cool thing that will keep you legal behind the wheel, but you may be wondering why the digital assistant is called Chris. Well, St Christopher is the patron saint of safe travelling and the company wanted a name that could work for two genders: Chris could be Christopher or Christine.